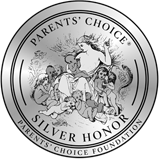 Stick-lets help children, families and adults reconnect with nature with fantasy and open-ended play. Stick-lets are flexible, durable, reusable, weather-resistant and safe silicone connectors. Stick-lets are recommended to use from age six and up. 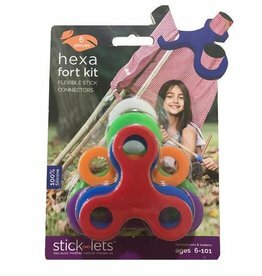 However, children from age three and up can already use them as a simple connector between sticks or to build tents indoor or outdoor with sheets and blankets. In Europe Stick-lets are available in six different and bright colours, each in a different shape and size. 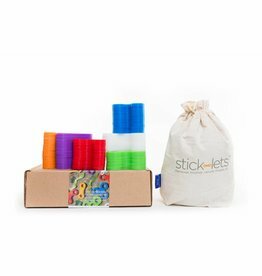 Stick-lets offers six different packages varying from a small starter pack with six stick-lets to our largest set which contains 90 stick-lets, for example for schools. Stick-lets fit into STEM (science, technology, engineering and mathematics).